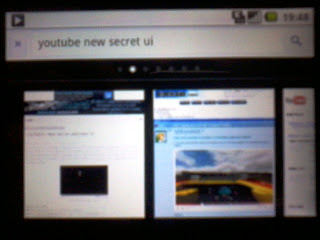 Google is as usual making the biggest news but wait we have others too creating a buzz in the tech world. Here is all the biggest news in a summarised single post. Google has acquired Pittsburgh Pattern Recognition, or PittPatt, a facial recognition company, despite privacy concerns and declaring it had no interest in facial recognition. Google+ has started verifying accounts of famous public figures like twitter. So, now if you to know that you have added the right Zuckerberg in your circles or not just look for the tickmark next to the username in his profile. Another big change in Google+ is that now when you bring your cursor over the +1 button any where on the web, you will be able to see who in your circles have +1ed it previously. And when you click it, now there will be a new option for sharing your +1ed webpage on the timeline with a image and a little snippet about the webpage.This makes the +1 button similar to the send button from Facebook. The images below describes it more clearly. Google has announced plans to shut down its Google Labs web site. Labs, a source of tricks, and extensions for Google services is the third big close down from Google after Google Health and Google PowerMeter.Many of the lab experiments will be closed down but Android apps from Labs will still be available in Android Market. I am late in posting this news but many of you may still don’t know this. 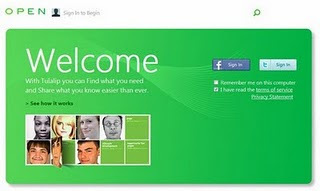 Tulalip a new non-operational social search service from Microsoft was found at socl.com. Microsoft is calling it a internal design project. Socl is maybe derived from the word ‘Social’. Somebody on the web was able to capture the screenshots, however the site was then also non-operational. 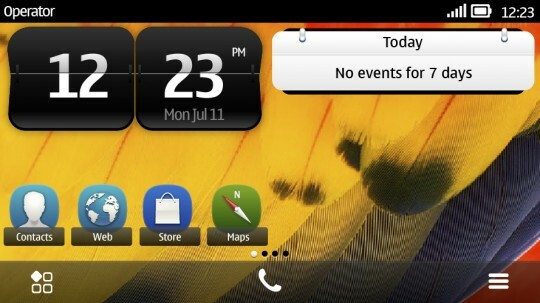 Have look at this screenshot which reveals a hint of features of Tulalip. Google is making some changes to its new black search interface. Now the +1 button will be placed in the preview of a webpage rather than next to its title in the search(its still in the experimental phase). I was also able to see a new search interface on my Android mobile which lets me to see big thumbnails of webpages when click the zoom button(button in the shape of a magnifying glass). 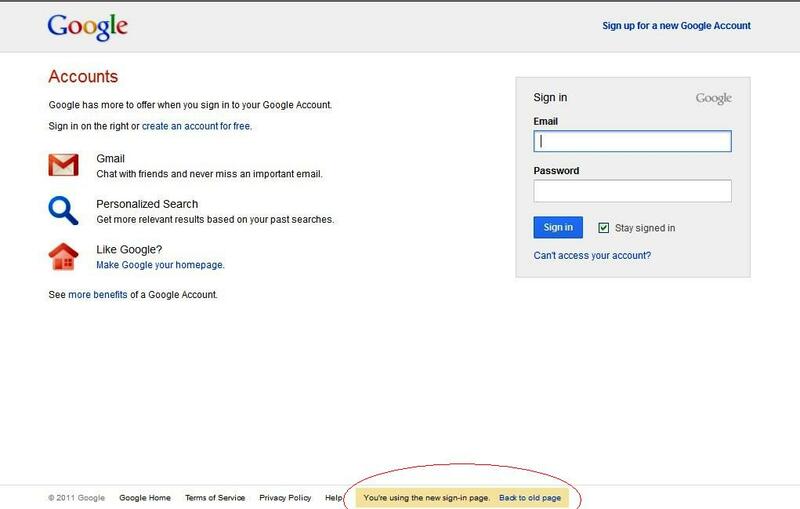 What’s more has also introduced the sign pages which will appear when sign-in on any of the Google Services. 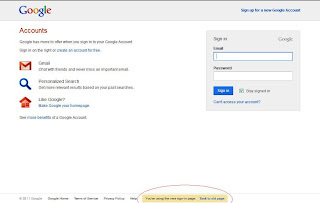 The new sign-in page is totally influenced from the Google+ theme. Mozilla is off its way to design a Open Source Mobile OS which will be called ‘Boot to Gecko‘. Mozilla’s Gecko engine is already powering the Firefox and their email client thunderbird. B2G is targeted towards better web browsing and HTML5 support.